China lifts 13-year ban on beef imports from U.S.
American steak could soon be back on the menu in China after officials announced the lifting of a 13-year ban on imports of beef from the U.S. Restoring exports to China is a top priority for U.S. farmers because they want to take advantage of the country's growing demand for meat. But there are some conditions attached. Beef older than 30 months will still be barred, and U.S. exports will have to comply with China's traceability and quarantine rules. China's agriculture ministry did not say when imports would resume. The U.S. Meat Export Federation called the announcement an "important first step." China first imposed a beef embargo in 2001 in response to mad cow disease in Europe. 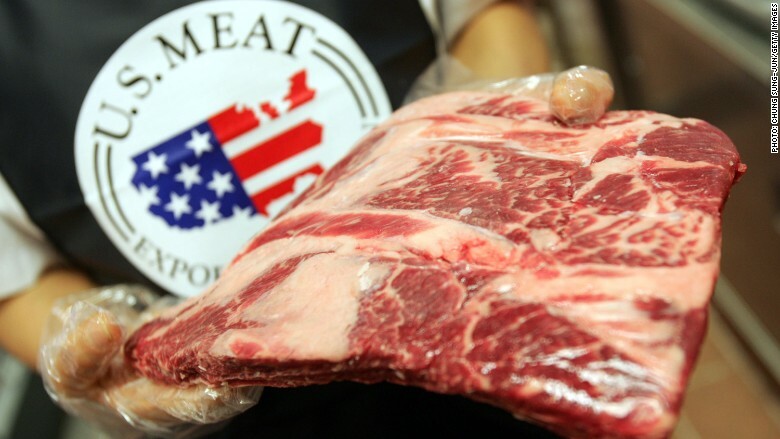 The agriculture ministry announced the ban would include American beef after the disease appeared in the U.S. in 2003. The U.S. exports over 1 million metric tons of beef a year, worth $6.3 billion. Mexico is its largest export market, followed by Japan, South Korea and Canada. China is already the world's second biggest beef buyer. Imports grew roughly 10 times between 2010 and 2015, according to the U.S. meat export federation. 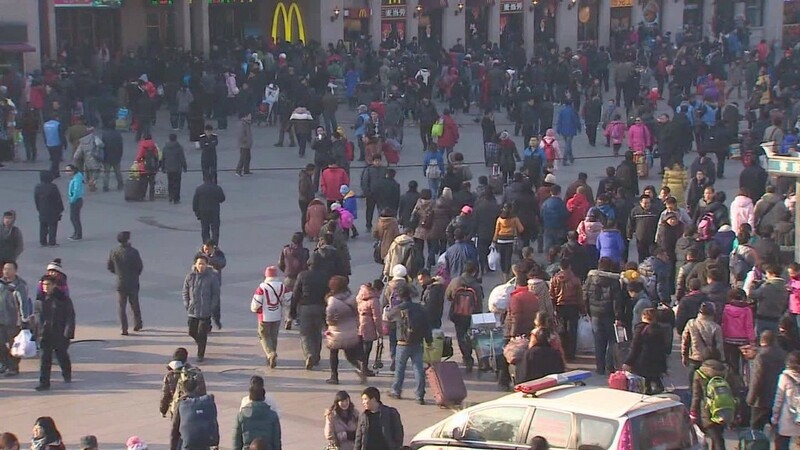 Demand for imported meat is growing in China as the country's middle class gets richer, and domestic farmers can't keep pace. U.S. meat producers are hoping to return to China with a big bang. Australia, Uruguay and New Zealand are currently the top exporters of beef to China.